The Spring Flexi is similar to the Memory Coil mattress, but instead of memory foam, the Spring Flexi Mattress uses high density reflex foam. Reflex foam provides is firm that gives you extra body support that meets your needs. 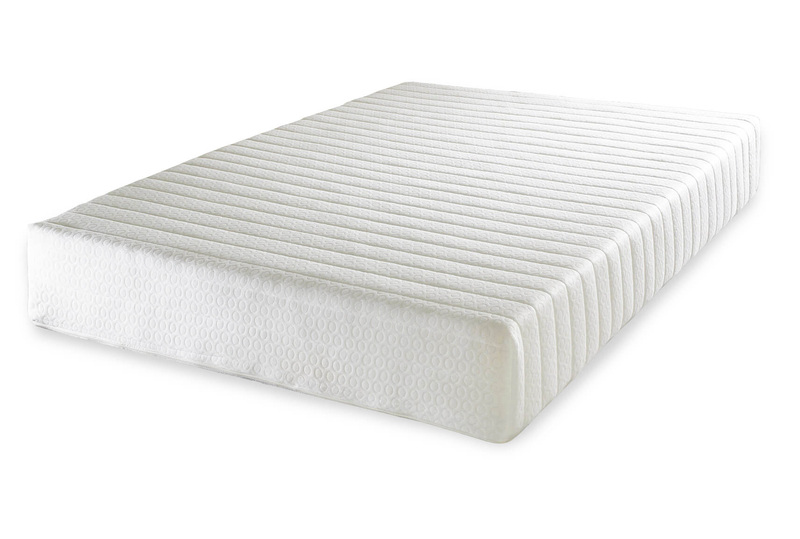 The Spring Flexi Mattress also has a 8cm boundary made of reflex foam around the Bonnell springs to prevent you from rolling off the mattress while you sleep. Traditional coil springs are used to give you the extra comfort. Mattress comes complete with a beautiful cover which is zip off and dry cleanable. Reasonable price, good mattress. Great company, was a pleasure to deal with. Bought this mattress for my tenants and no complaints since. Prompt delivery.